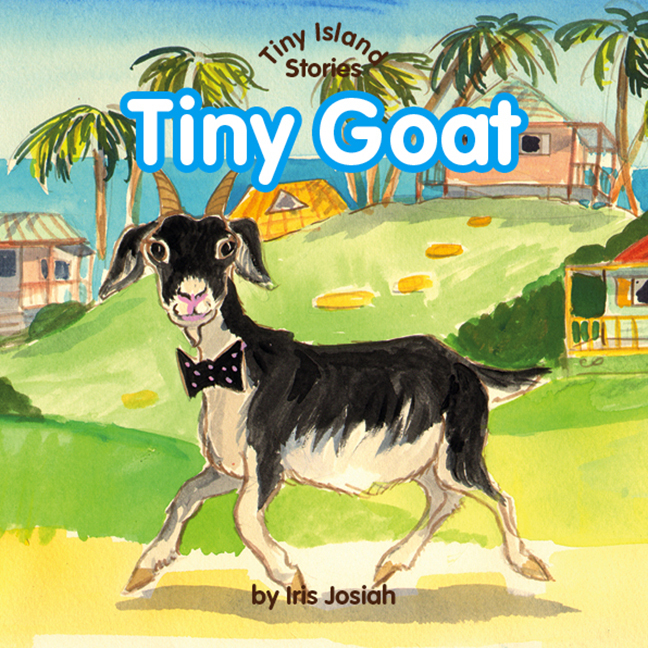 On Tiny Island, far, far away lived Tiny Rabbit, Tiny Pig, Tiny Goat, Tiny Bird, Tiny Hen and many other tiny animals. A series of five children’s storybooks and five alphabet books with bright and colourful narrative that feed the imagination of young children. The stories about Tiny Rabbit, Tiny Pig, Tiny Goat, Tiny Hen and Tiny Bird are ideal for the home, pre-schools, primary schools, libraries and bedtime reading. Suitable for children 0-8. These beautiful books can be bought here. Tiny Goat went missing one day. Everyone thought he had gone away. Will Tiny Hen, Tiny Pig, Tiny Owl and Tiny Cow find him?